+ Newsletters that help you live the healthy, natural, planet-friendly life you're aspiring to! 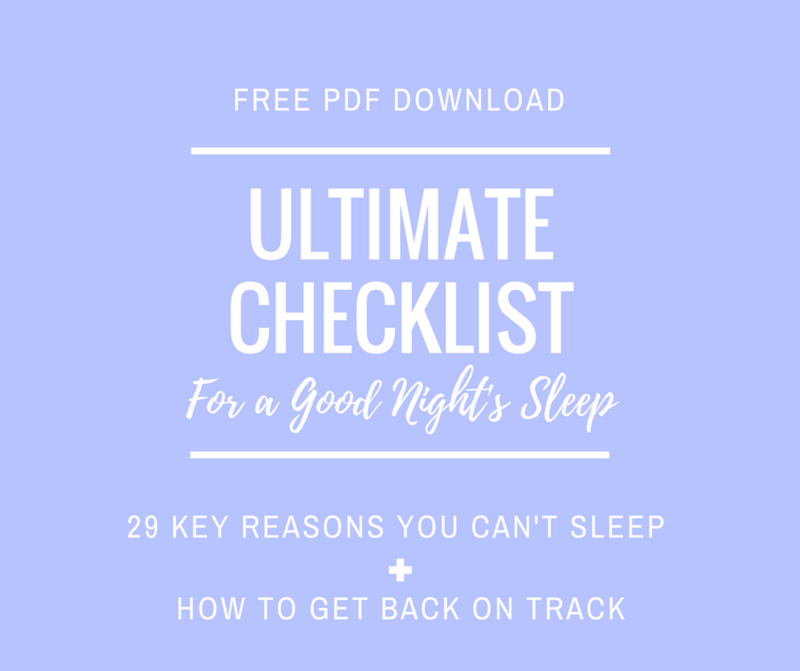 We have identified 29 common lifestyle factors that may be contributing to your sleepless nights! Your first newsletter will include a FREE Download of our printer-friendly, 29-point Checklist. You'll be on your way to A GOOD NIGHT'S SLEEP! Poor quality sleep negatively affects your energy levels, health, motivation, concentration span, your weight, and even your skin. PS. We never send spammy emails. Our content is created for people who want to live a natural, holistic lifestyle but are too busy to search the internet for practical solutions. We bring you real-life tips, so you can score quick wins. Email frequency: Weekly. Your personal information is never shared or sold, and is stored securely by ConvertKit, in accordance with the EU Privacy Shield. Unsubscribe at any time. © Copyright 2019 AWAKE ORGANICS. All rights reserved.